Joanne has performed stand-up comedy across the country, she’s also done storytelling at the Stratford Festival’s “Late Night with Lucy Peacock cabarets,” and improvisation for four seasons of “Sin City,” Toronto’s popular live, improvised soap opera. Plus she’s had a hit Fringe Festival show and is about to debut her new show “She Grew Funny” at the Toronto Fringe. We talk about parenthood and the impact having a daughter had on her career. 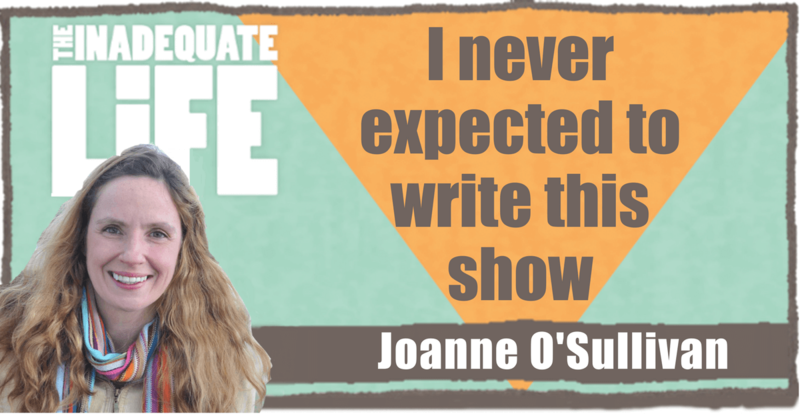 Prior to writing her latest show Joanne took a course to help with her writing, something she never imaged herself doing at this point in her career, but as you’ll hear it really helped kick start the process that led to her second Fringe Festival show. Joanne’s Show “She Grew Funny“. Tracey Erin Smith Soul O Theatre. Check out episodes that also mention CBC, Comedy, Fringe, Improvisation, Playwrights, Toronto.